ENJOY YOUR WINTERS IN THE SUN! RENTED FOR JAN 15 - April 15 2019. 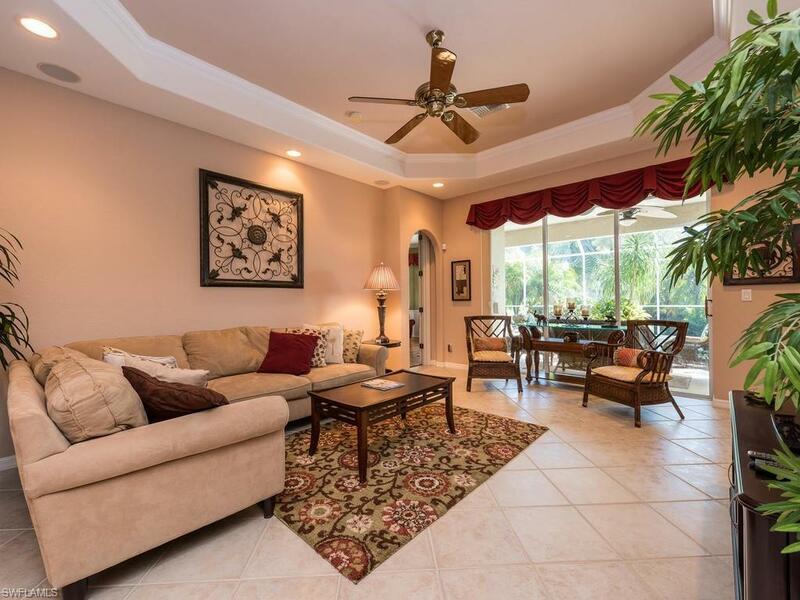 Beautiful Furnished turnkey 3 BR PLUS Den Pool Home with Lake View! Located in the quiet Gated community of Forest Park. Solar Heated Pool Surrounded by Lush Tropical Landscaping. OPEN FLOOR PLAN! King, Queen, Queen, and Daybed in Den. Each Bedroom has its own Bathroom. 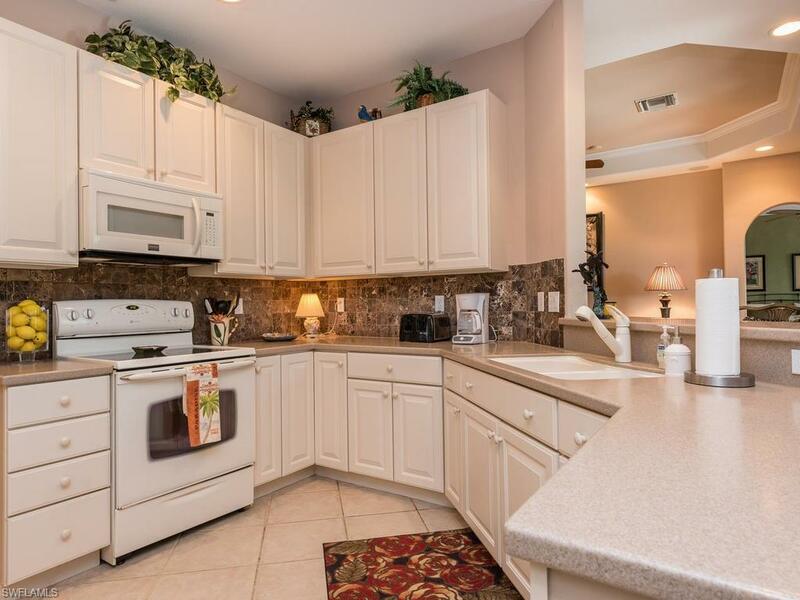 Upgraded Kitchen, Breakfast Bar, Eat in Kitchen & Separate Dining Room, Tile in Living Area. Relax & Enjoy the SUN in the Beautiful Outdoor Lanai Space Poolside. 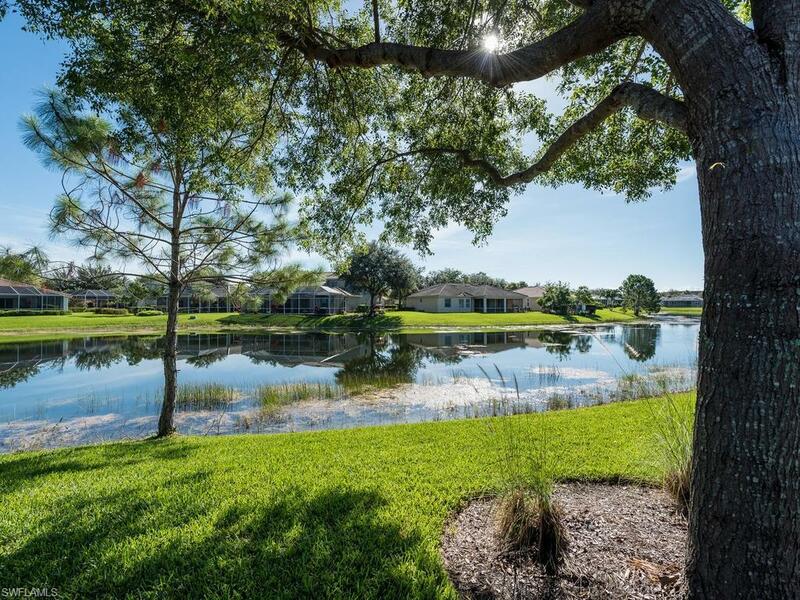 Community Amenities include Clubhouse, Pool & Fitness Center. 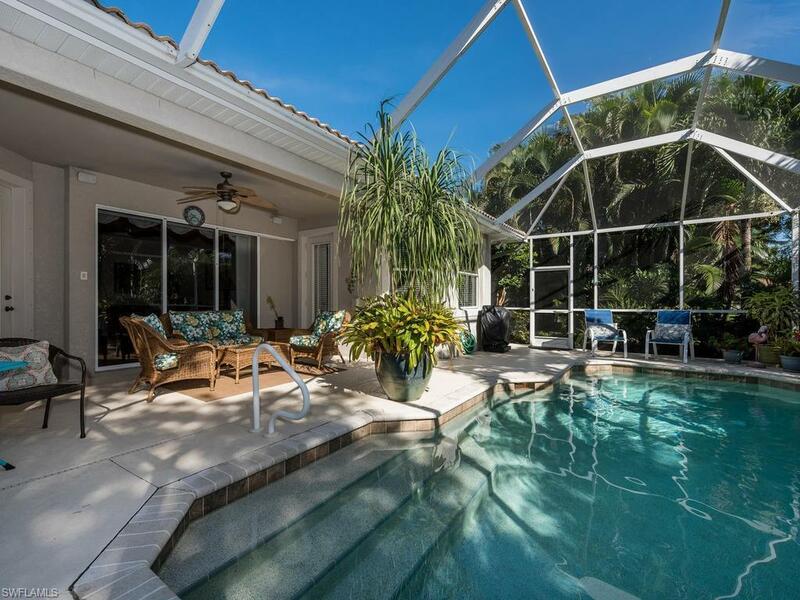 Centrally Located & Minutes to Shopping, Dining, Boating, Entertainment & our World Famous NAPLES Beaches. Inquire on Seasonal & Off Seasonal Rates.